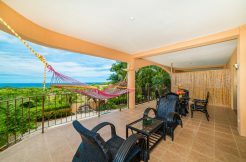 Breakwater Point is a gated, beach front community, located at the North End of Jaco which is a relaxing and tranquil area of town. 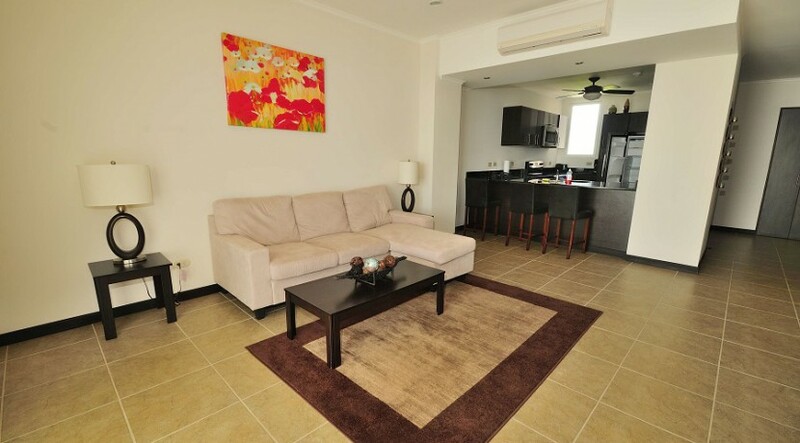 Measuring a total of 133 Sq Mts or 1,500 sq ft, this stylish apartment, now for sale, features 2 spacious bedrooms and 2-Bathrooms. Owners at Breakwater can enjoy gazing out at the picturesque turquoise water and lush green jungle and warm sun kissed breezes, all from the spacious and inviting terrace . The kitchen is sleek, modern and clean. 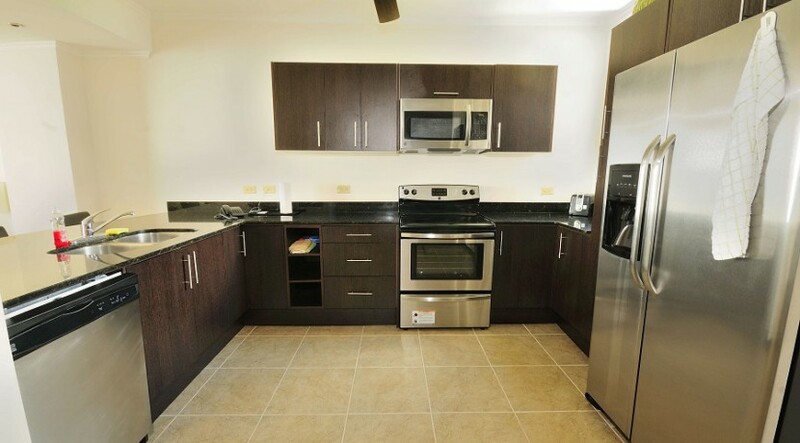 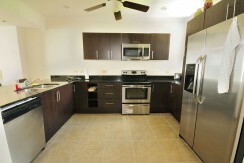 Stainless steel appliances warmly contrast the dark cabinets and granite countertops. 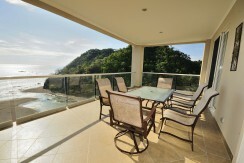 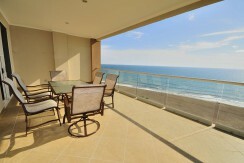 There is a convenient breakfast bar that flows into the living room and beyond to the terrace and Pacific ocean. 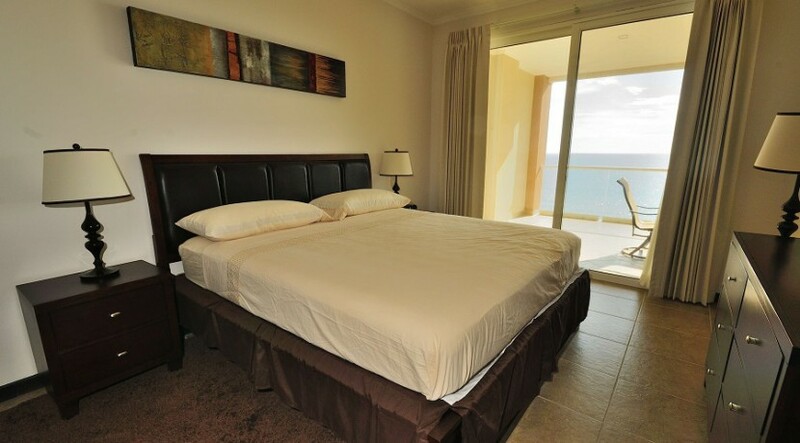 Step through the sliding glass doors and discover the breathtaking view of the crystal blue water. 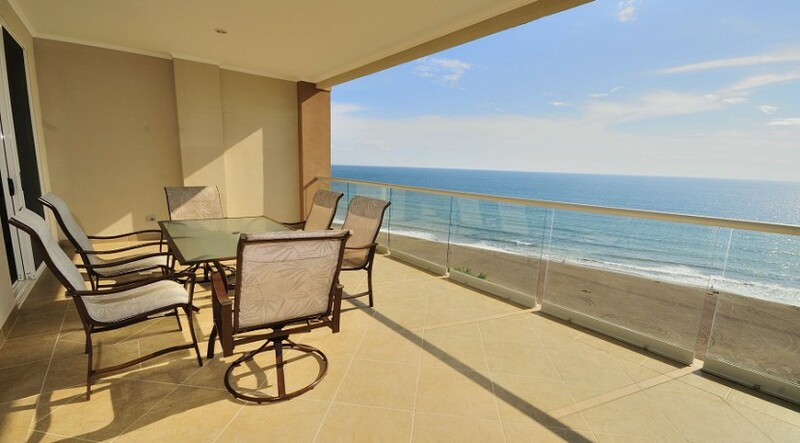 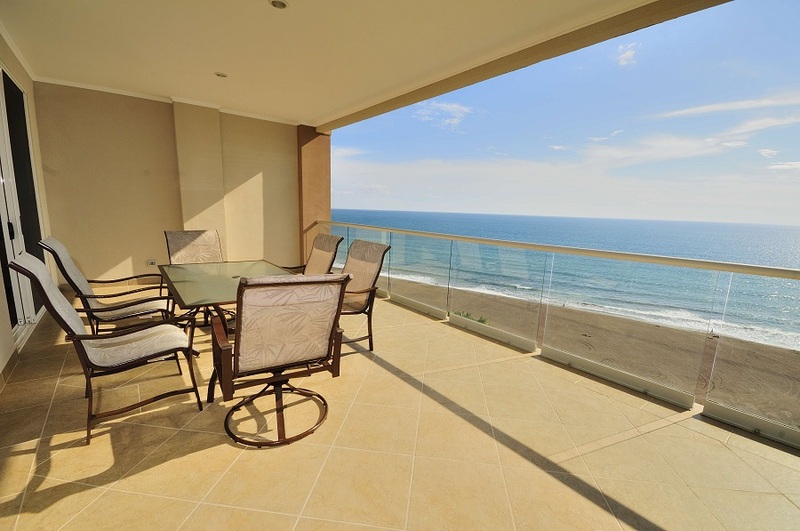 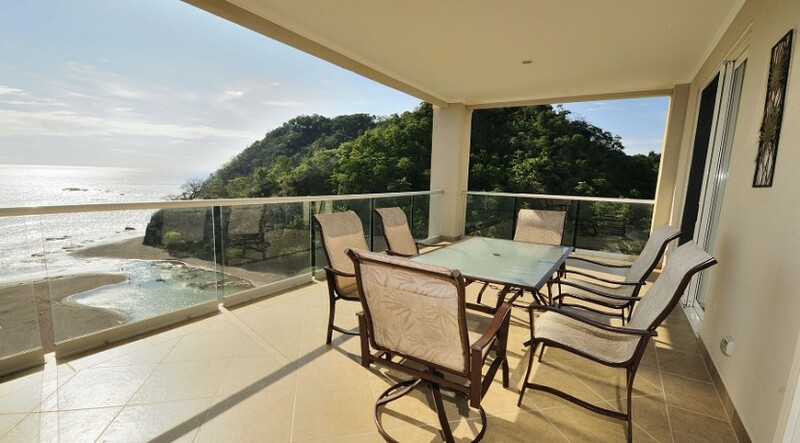 This condo features views of Jaco from one end of the beach to the other. 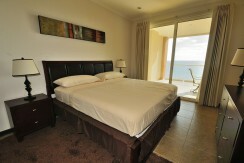 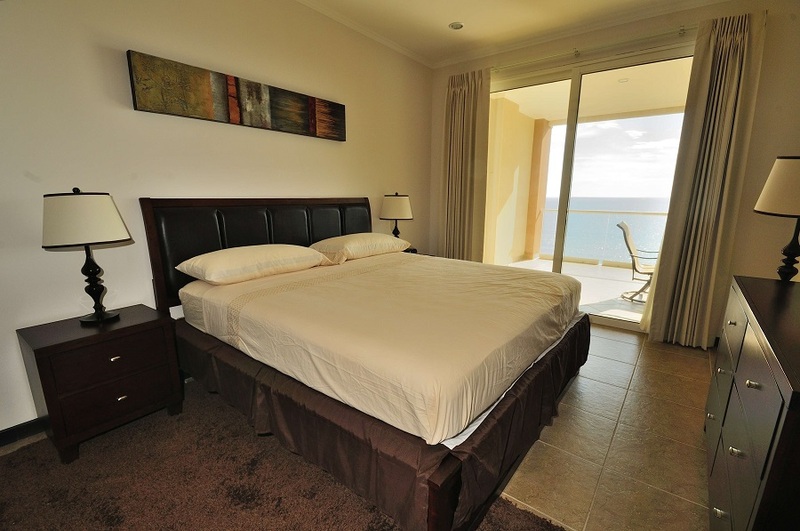 The Master bedroom also has access to this fabulous ocean view as well as a luxurious ensuite bathroom. 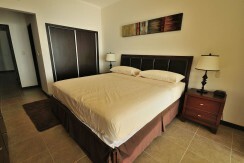 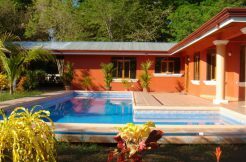 The guest bedroom has large windows and features views of the beautiful Costa Rican jungle and river. 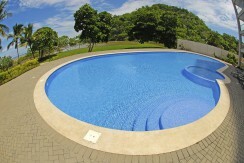 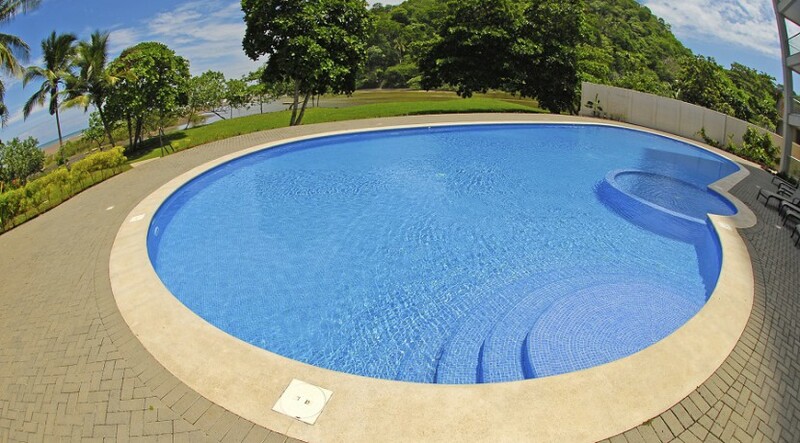 Owners of Jaco condo can also enjoy the pool located within the gates of this exclusive residential community. If pools aren’t your preference, the stunning ocean is just steps from your front door! 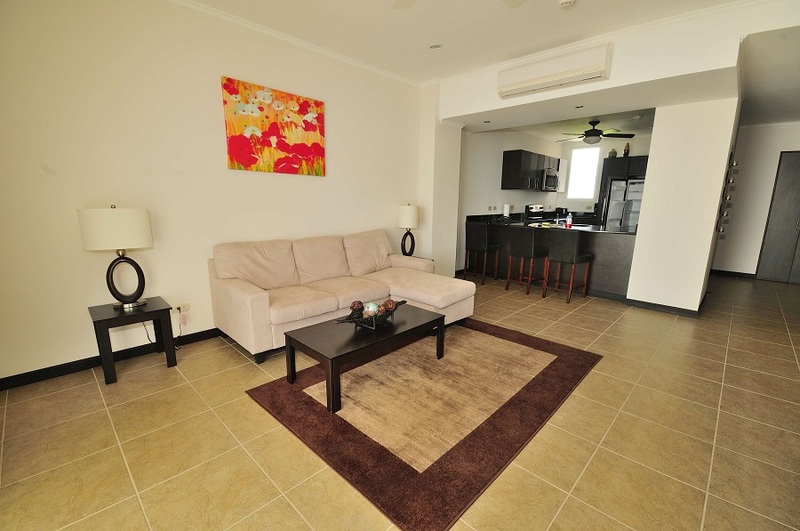 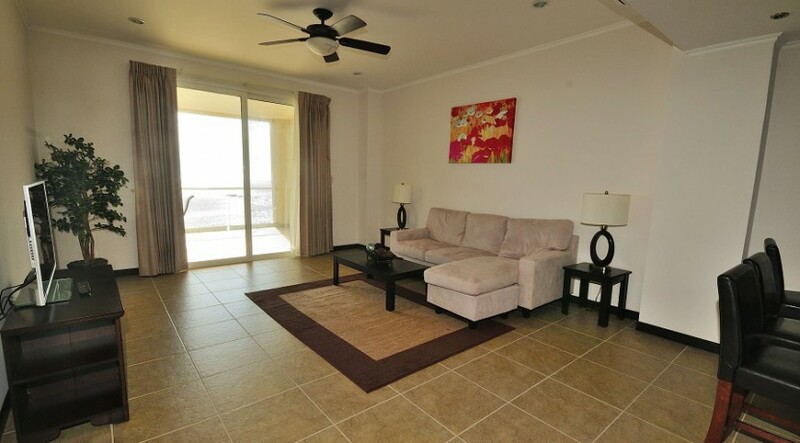 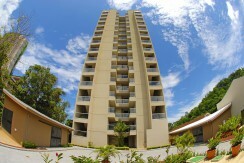 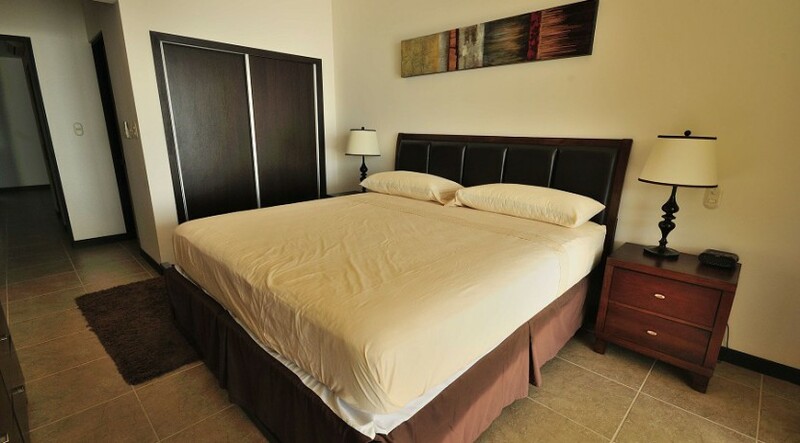 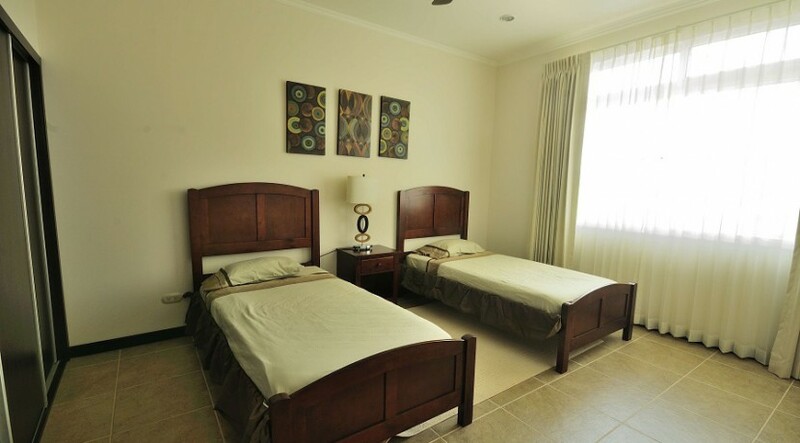 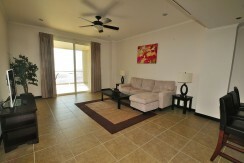 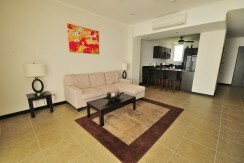 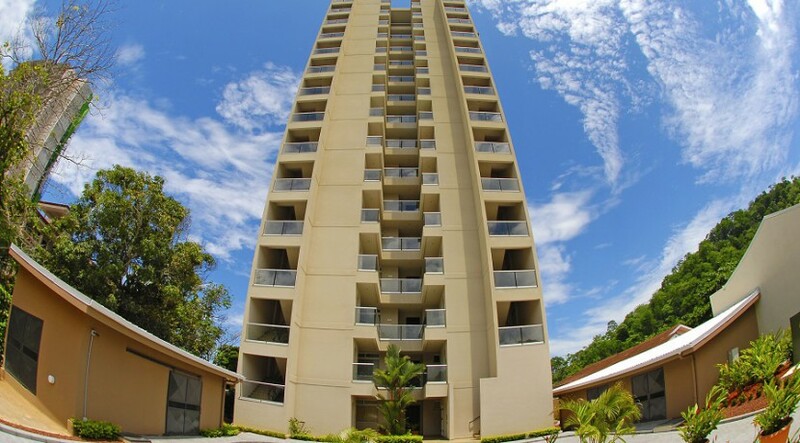 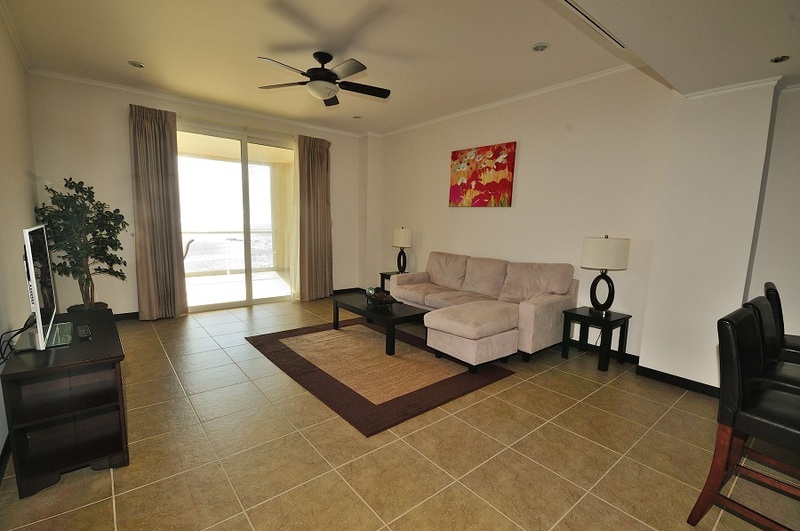 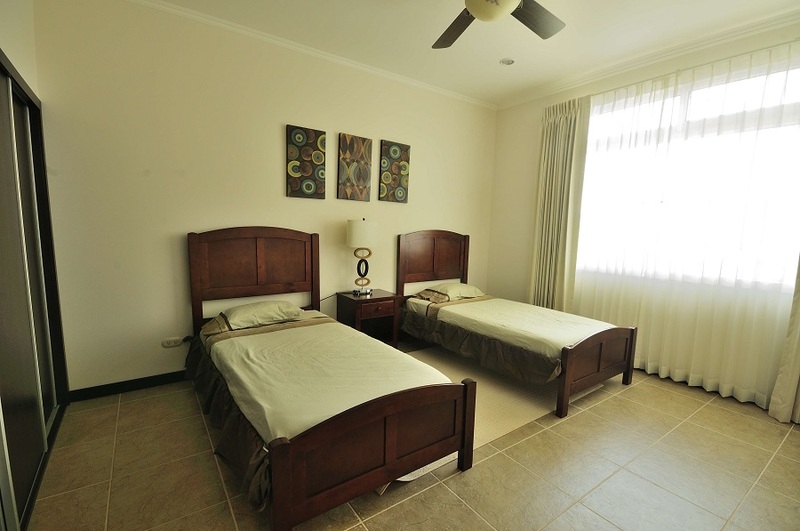 Downtown Jaco is only a short walk away from this condo. 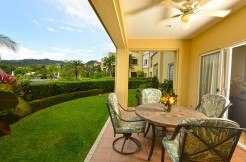 This condo is ideal for owners looking for tranquility all while only being moments from all the excitement.